WhatsApp has been a favorite of Indians. But given the kind of exquisitely Indian socializing that happens here, a limit of 50 invites is just something that doesn’t match up to the mark. 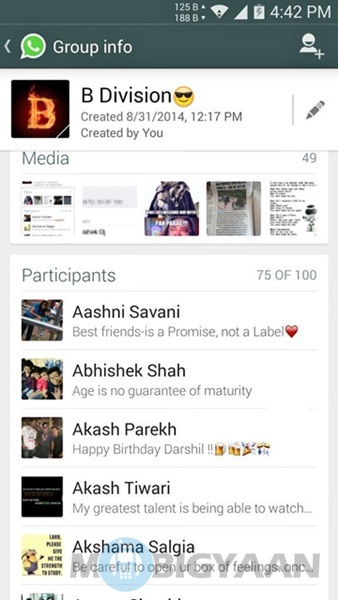 Therefore, WhatsApp which has been focusing on the Indian market for some time now, has increased group chat invite limit from 50 to 100. WhatsApp had previously increased this limit from 15 to 50 and yet again, it has bowed down to consumers and increased the limit again. WhatsApp needs to be commended for listening to consumers, even after being bought out by Facebook, which kind of imposes its own vision on consumers. 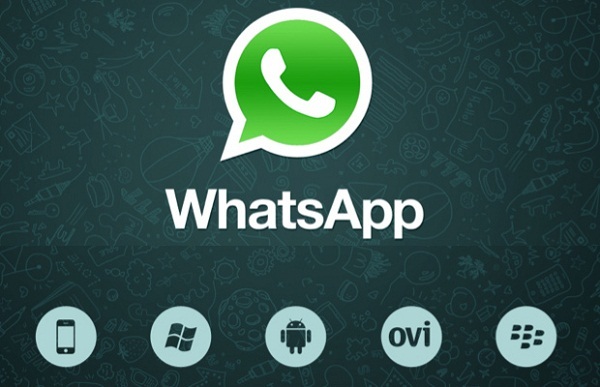 Whether WhatsApp has changed its policy on people creating a maximum of 50 groups is not yet known. Thanks Rohil, for the tip!